Mark your calendars! 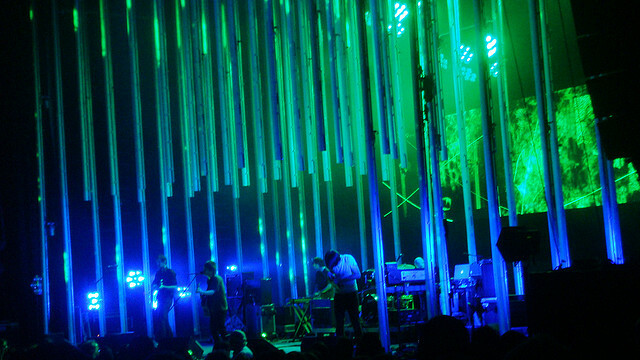 Radiohead return to Austin for the first time since The Bends. 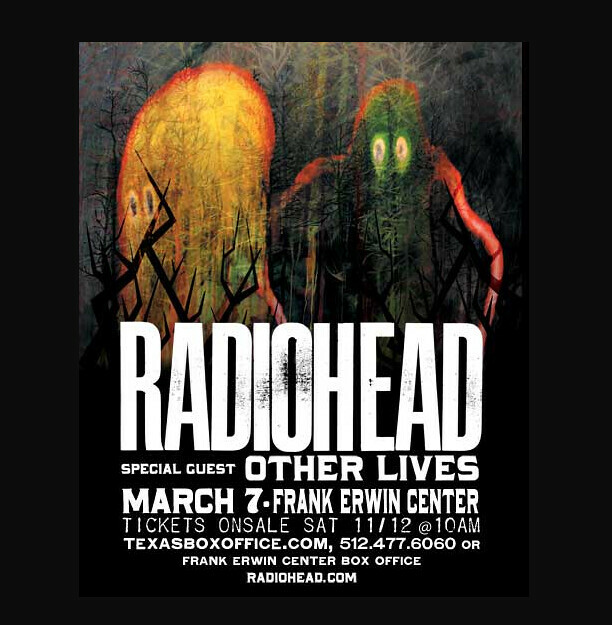 The band added a few dates to their King of Limbs tour and will be playing the Erwin Center on Wednesday, March 7th. Pre-sale tickets will be available Nov 9th via w.a.s.t.e. General ticket sale Nov 12th at 10am via Texas Box Office.